why? dontya have good hair? ok so how do you know he didnt marry you for your hair then. You do have a nice head of hair Octo, I must say. that looks very dainty octo. (07-18-2016, 08:43 PM)Octo Wrote: lol no. 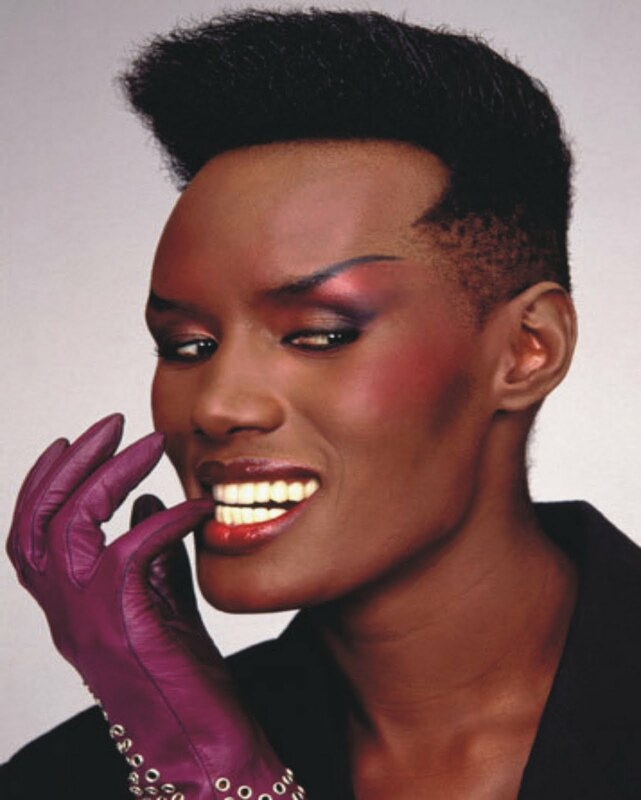 you need to try the grace jones cut. i think jr would love it. I doubt it But more importantly, I wouldn't love it.